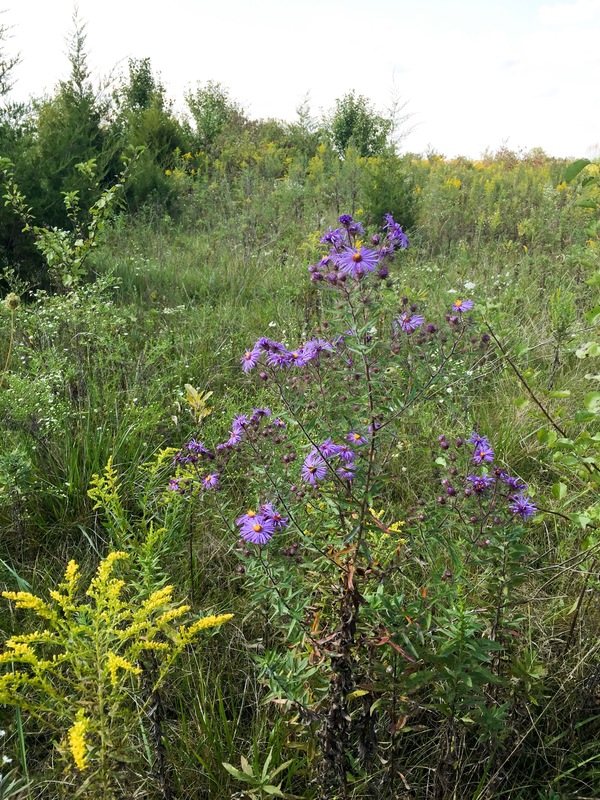 Ten years or so ago we decided to let the back acre of our property naturalize. 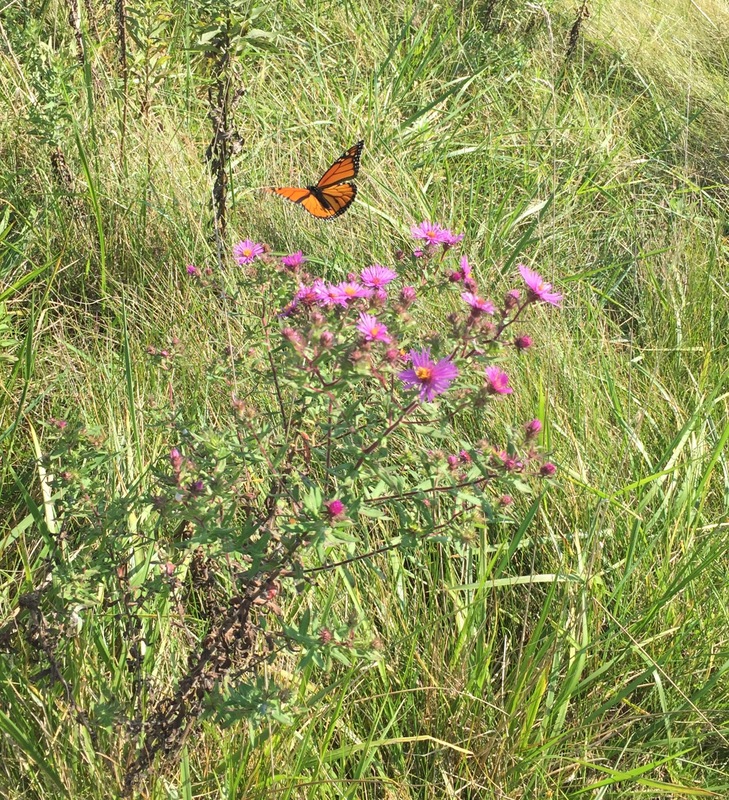 We wanted it to be a haven for birds, bees, butterflies and all sorts of wildlife. We mow a few paths through it so we can enjoy it, too. I love to meander those paths in all seasons because there is always something new to see. 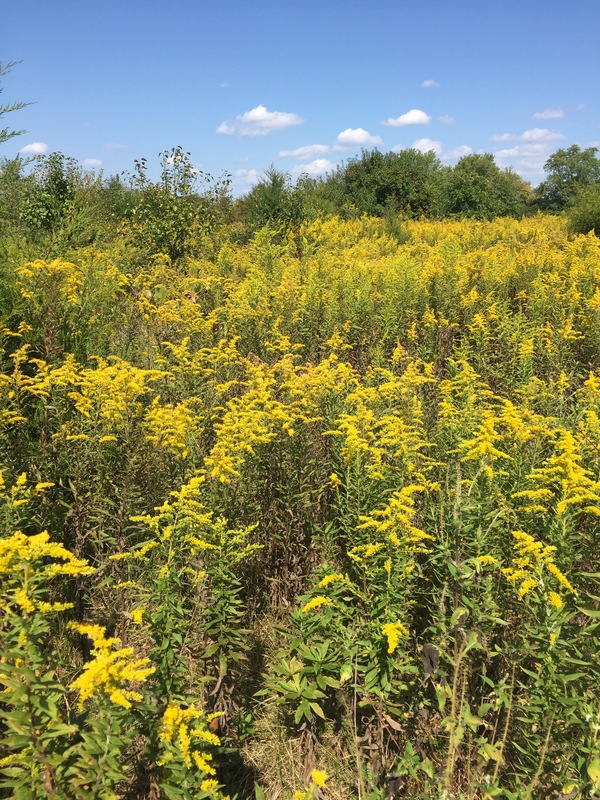 Today seemed like the perfect day to harvest some goldenrod for yarn dyeing. We have quite a lot of it, so it doesn’t take long to fill up a bag. There were many different sizes and types of bees enjoying the bright yellow blooms today. They didn’t seem to mind sharing some with me. 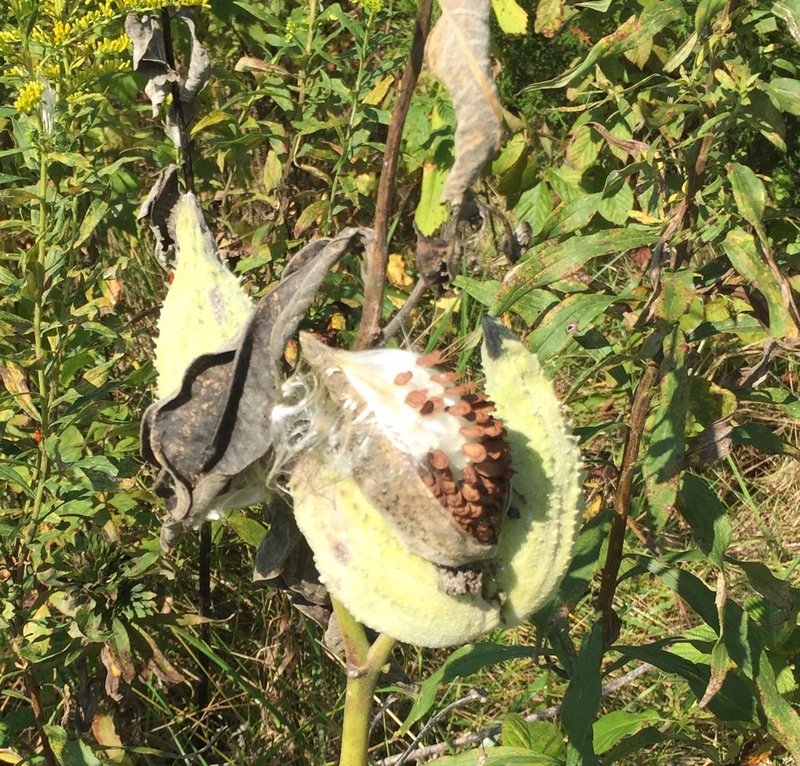 We have plenty of milkweed for the butterflies, too. 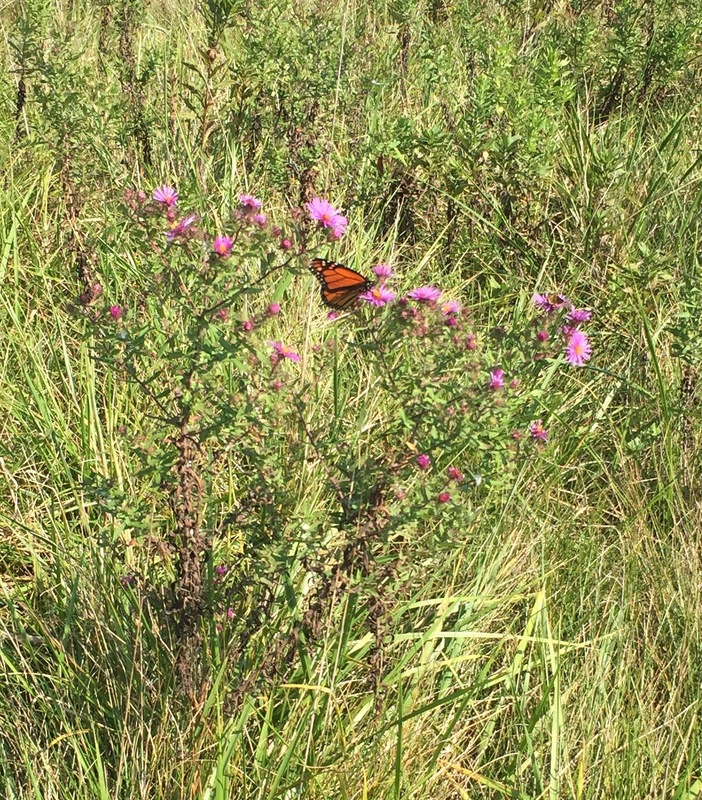 I was lucky enough to see a few Monarchs today. 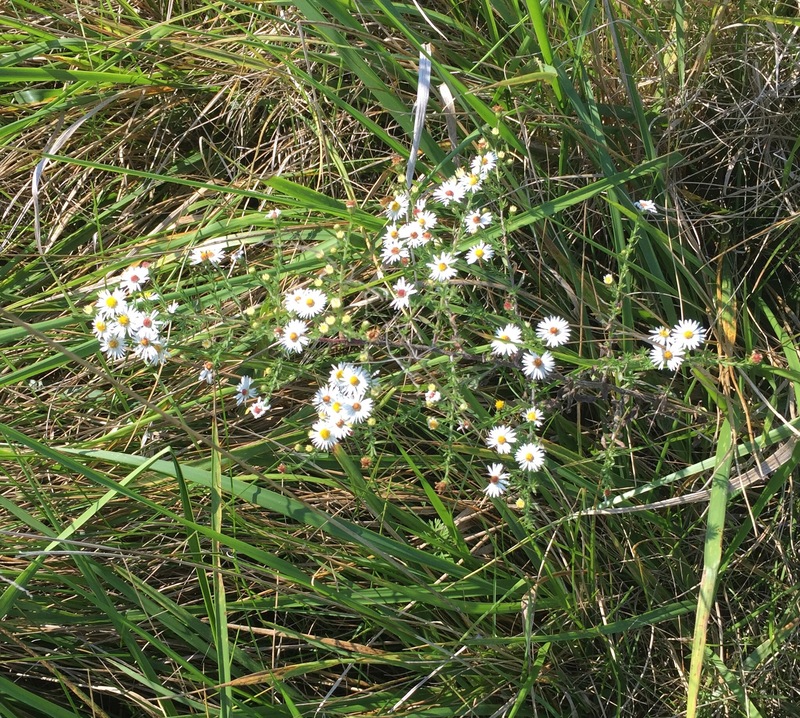 Such a perfect early fall day to enjoy the variety of color. 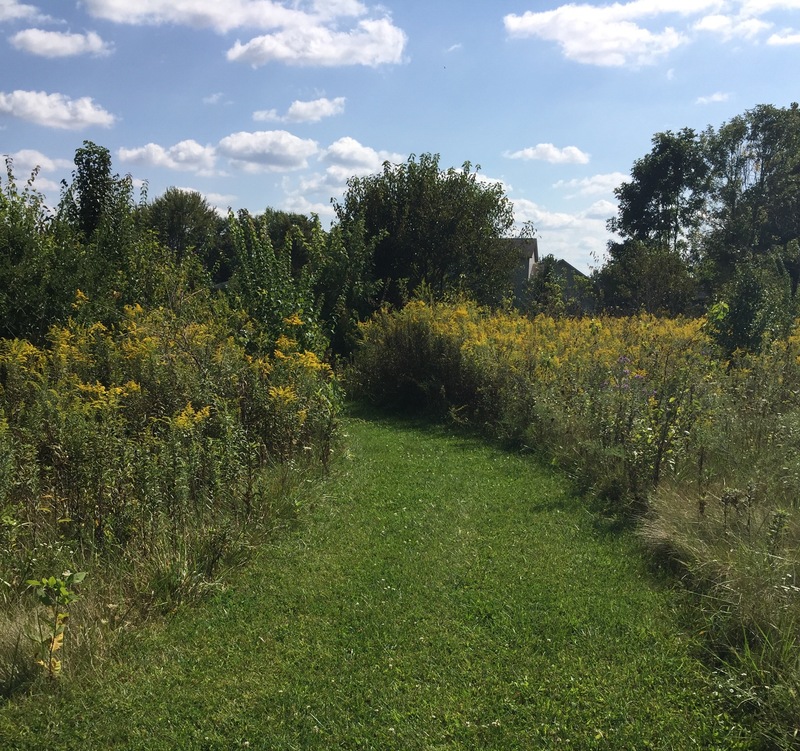 This entry was posted in Everydayness and tagged bees, birds, butterflies, goldenrod, local, nature, Ohio, wildflowers, yarn dyeing. Bookmark the permalink.